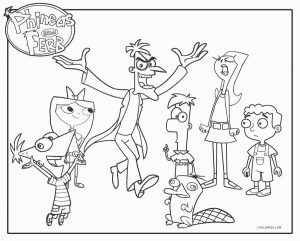 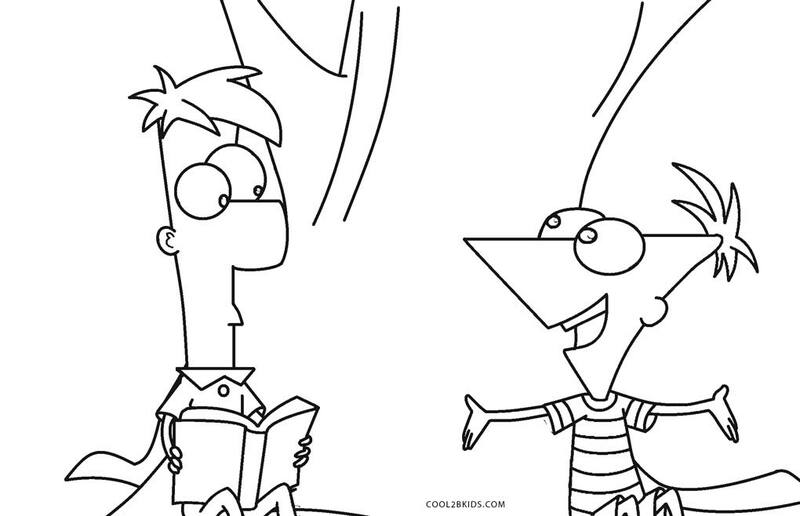 These fun coloring pages are a great way to relieve you of your boredom. 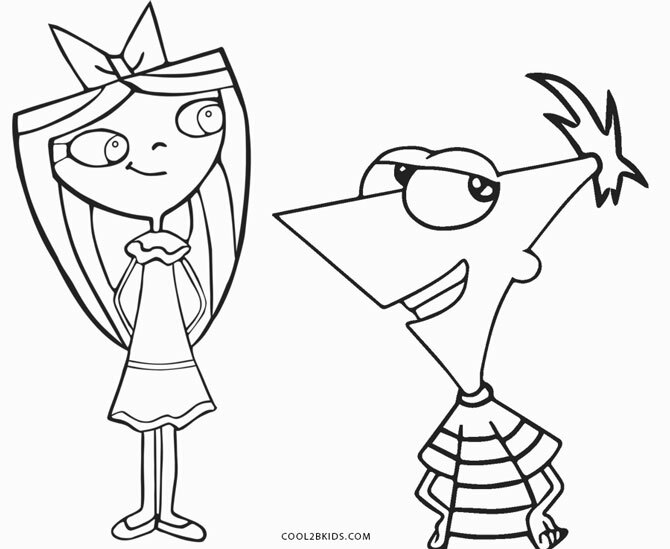 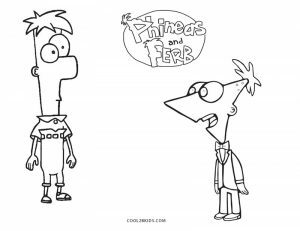 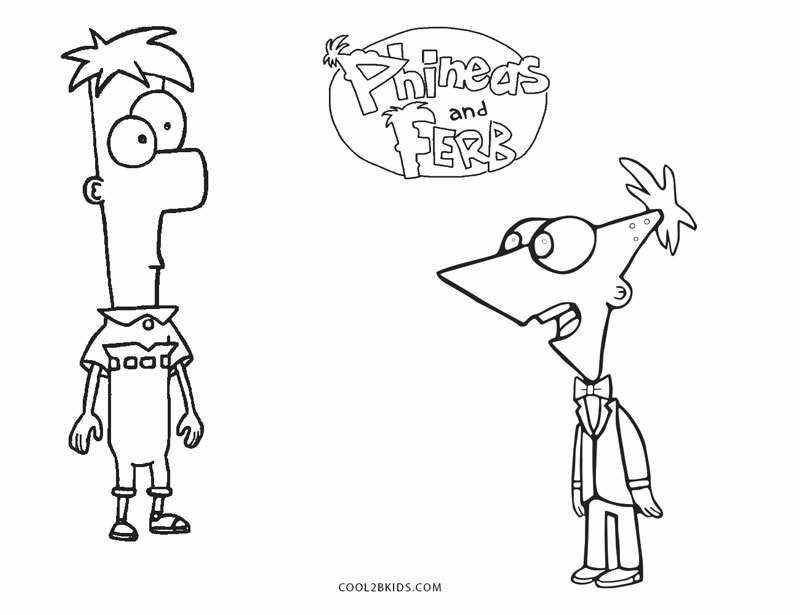 They capture stepbrothers Phineas and Ferb in their adventures. 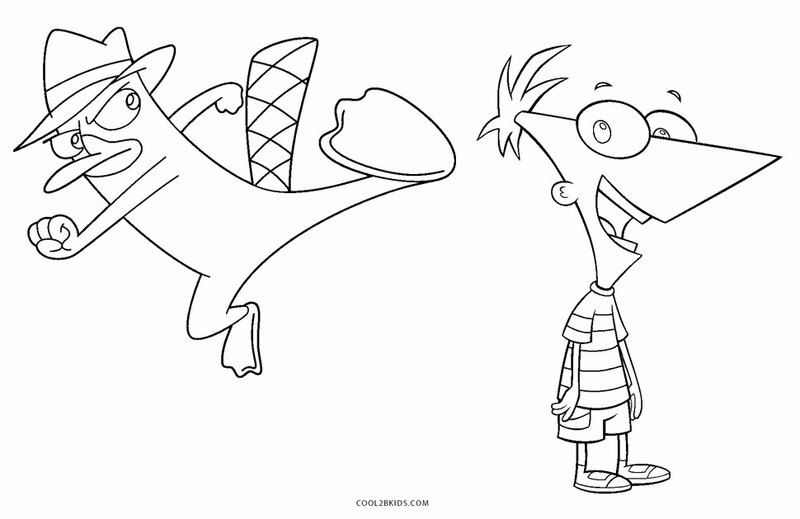 It seems that the kids are having a great time in their summer vacations with their pet platypus Perry for company. 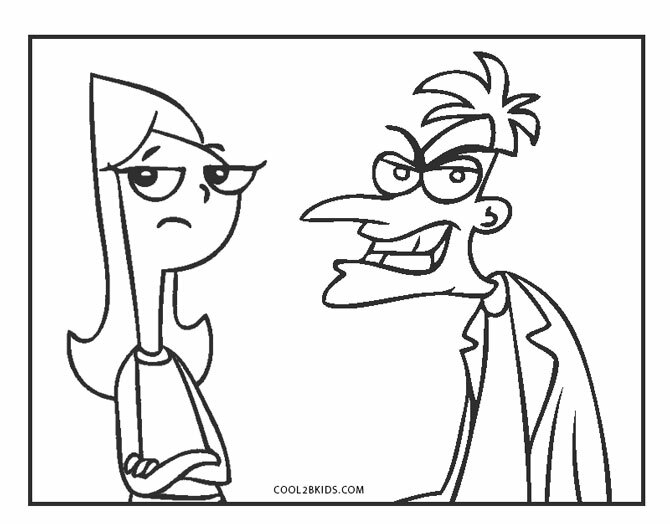 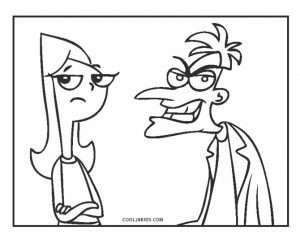 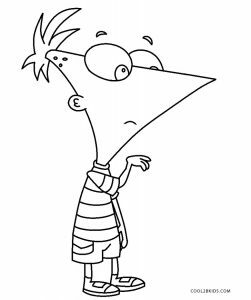 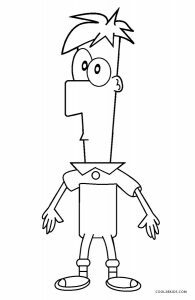 However, Perry has a dual existence as a spy known as “Agent P” who strives to put a stop to the evil intentions of Dr. Doofenshmirtz and save the world. 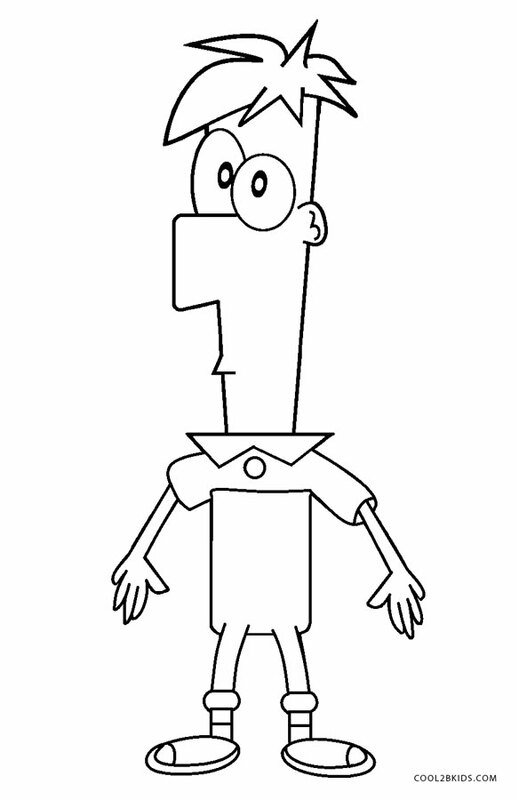 The boys help him in his efforts. 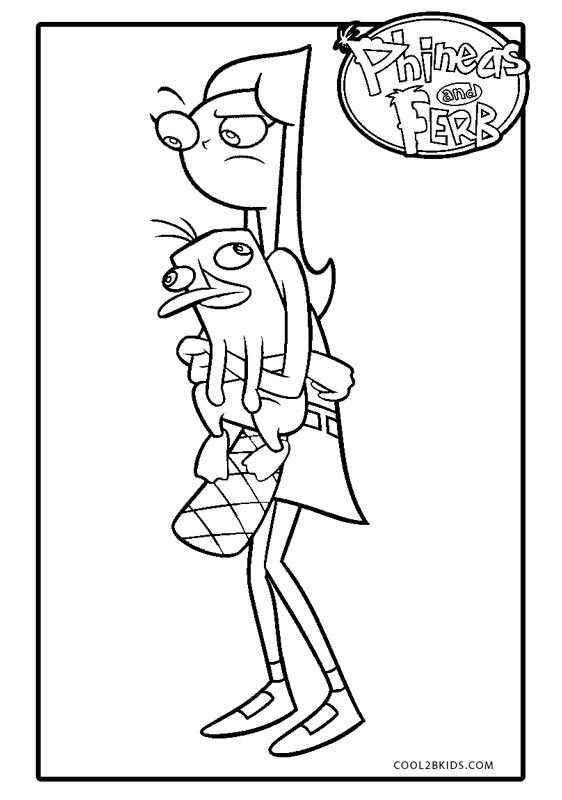 On the other hand, their bratty sister, Candace is always on the lookout for revealing their projects to their parents. 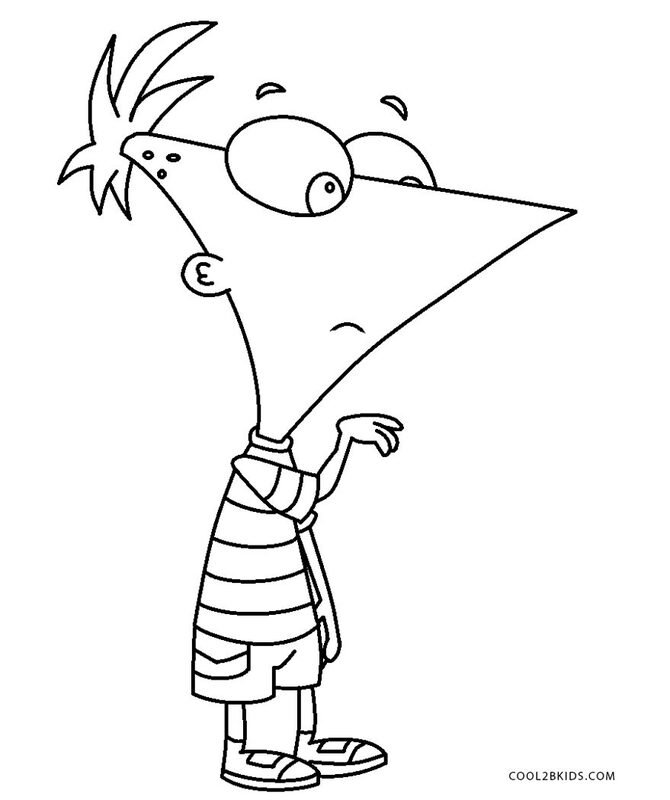 At the end of each episode, however, the boys manage to get rid of all evidence that might give away their whereabouts. 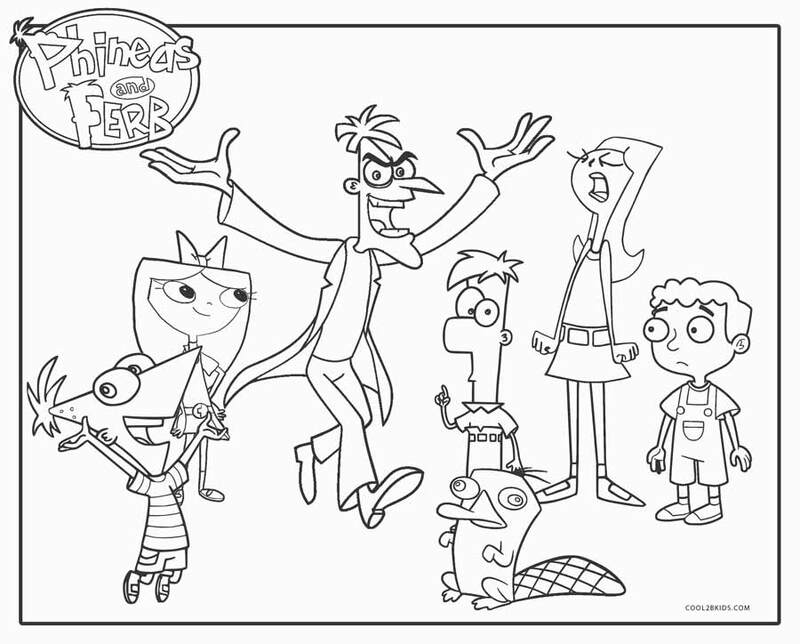 The unique pages have sketches of almost all the characters and interesting events of the popular animated series. 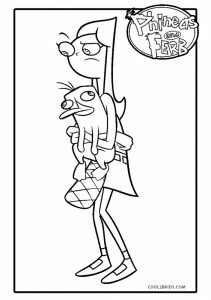 Perry looks cute in the arms of Candace. 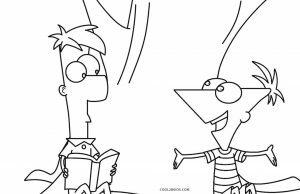 Another page has an adorable scene of Phineas disturbing Ferb, who is reading a book, with his ideas. 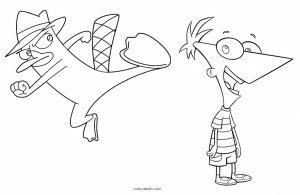 Kids are going to love completing the pages.